Air Jordan 11 Retro Space Jam is one of the highly anticipated sneaker releases of 2016, which drops this weekend! Distinguishing itself from all other past releases, this version of the Space Jam 11s mimics the pair worn by Michael Jordan when he came out of retirement back in the mid 90’s. A full black upper with a higher patent leather cut and a Concord Jumpman highlight this release. 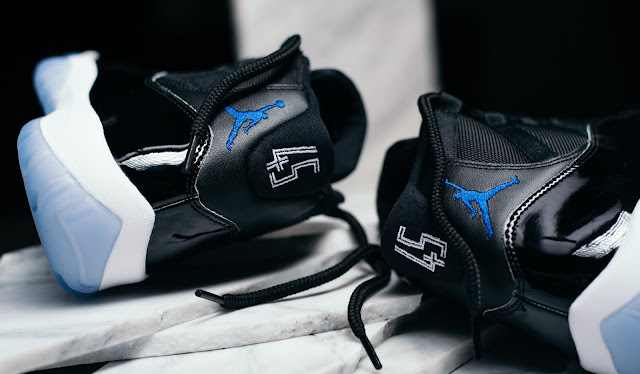 Nike Air branding has also been added on the insoles with a white midsole and icy blue outsole wrapping things up. 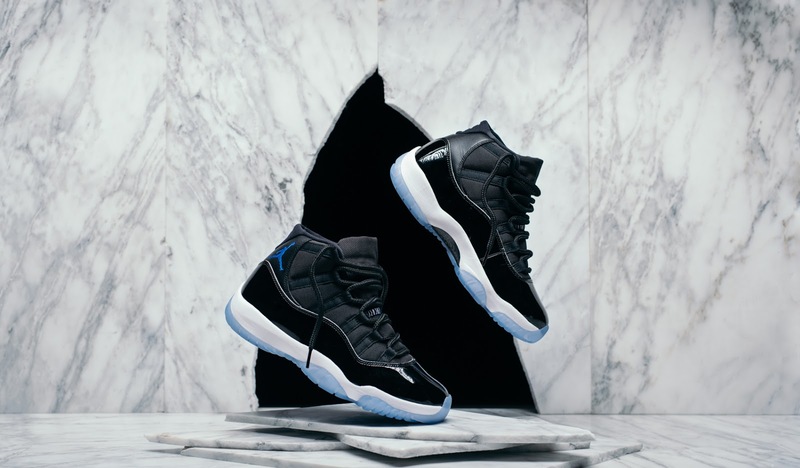 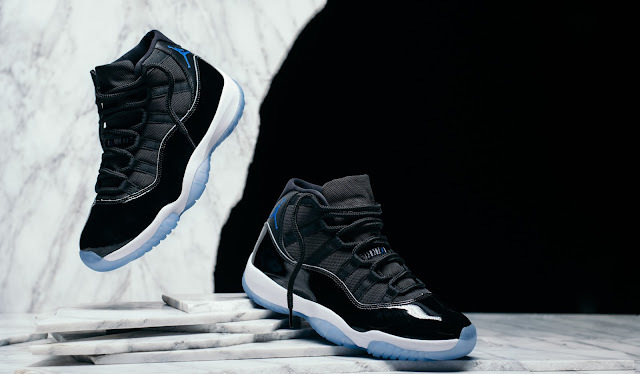 The Air Jordan 11 Space Jam will drop on Saturday, 10 December 2016 at selected retailers.